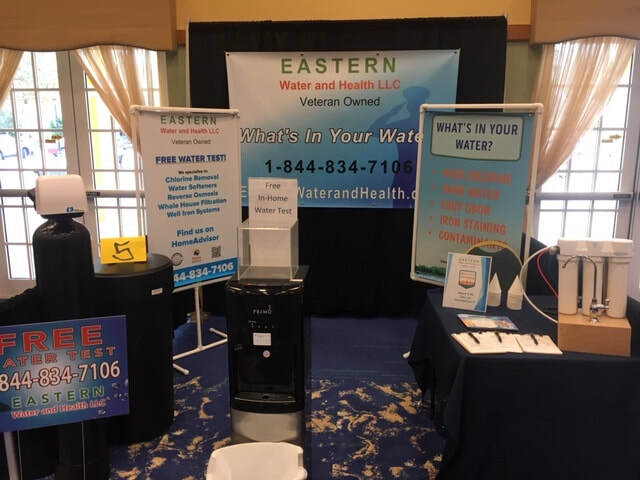 Have you seen us at a local trade show or event? 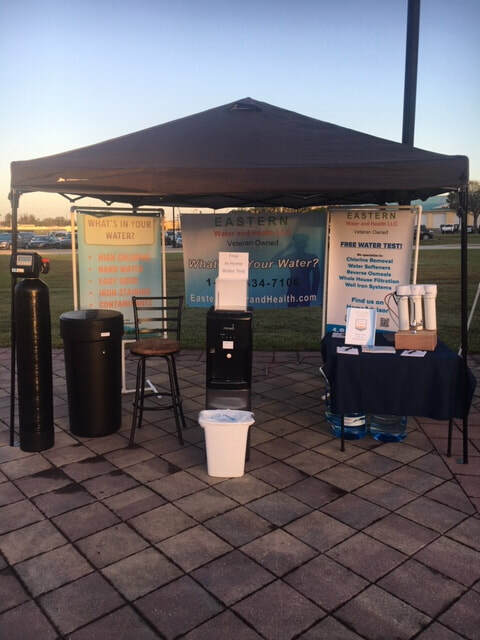 Stop by, grab a free cup of Reverse Osmosis water and sign up for a FREE In Home Water Testing ($180 Value)! Any stains or odors? Do you have a filtration system in place? What type of water do you have (city/well)? How old is your home?